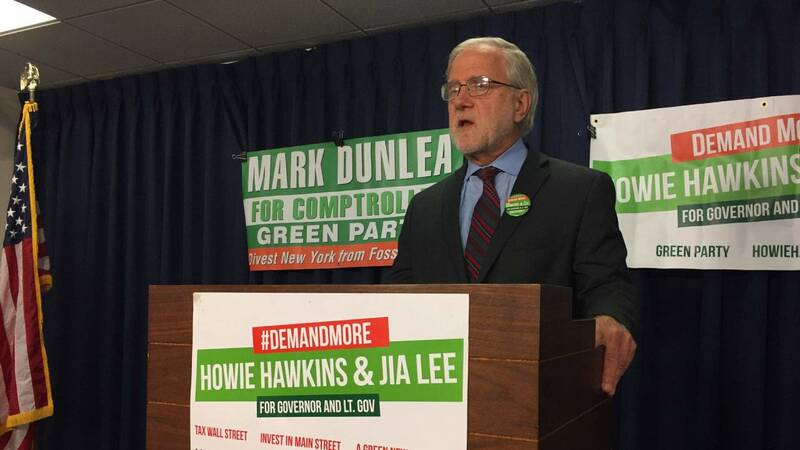 Green Party candidate Howie Hawkins, a retired UPS worker from Syracuse, and former Vietnam war protester, is running for governor for the third time, challenging popular incumbent Andrew Cuomo from the left. Hawkins, in a conversation with WXXI’s Karen DeWitt, explains why he thinks he is a true alternative and not just a protest vote. Howie Hawkins has become a familiar name on the gubernatorial ballot. The Syracuse-area resident and Green Party candidate is taking up the charge for the third consecutive election cycle. He said earlier this year he preferred not to run again but admitted the party struggled to find someone else to lead the way. Our Karen DeWitt sat down with him on a recent visit to Albany. 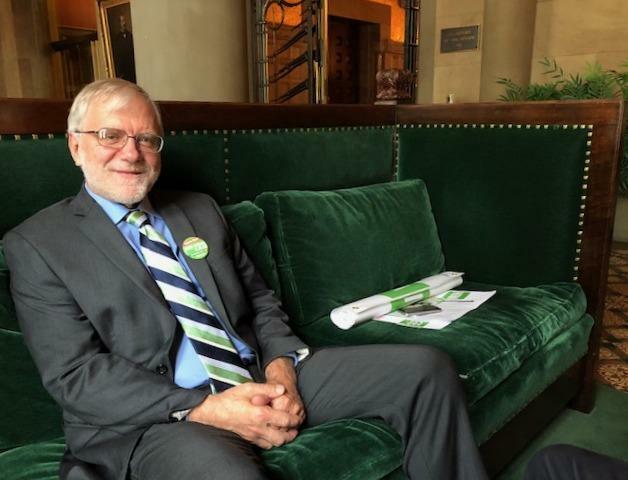 Azi Paybarah talks with the Green Party gubernatorial hopeful Howie Hawkins, who makes his case and talks some stuff about the Working Families Party.